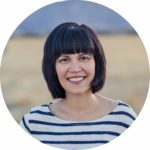 In a recent post, I discussed strategies for taking effective notes. Notes play a few different purposes. One is the obvious: to record new information. Most students stop after this and never think about the second purpose: use your notes to study for review. 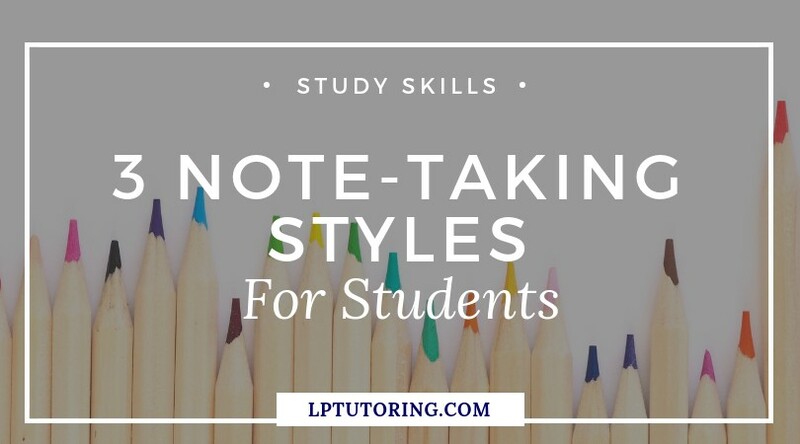 For studying purposes, your notes need to be easy to read, focused, and contain key details. One of the first things I recommended in the post on note-taking skills was to pick a note-taking style and to stick with it. 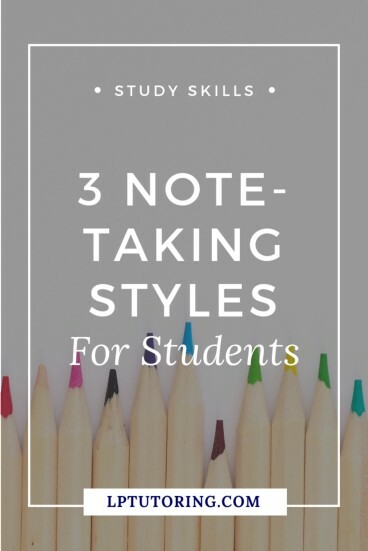 Well, here are 3 different note-taking styles: outline, visual, or Cornell. Outline and visual notes are quick up-front, but require more work after class to make them useful. 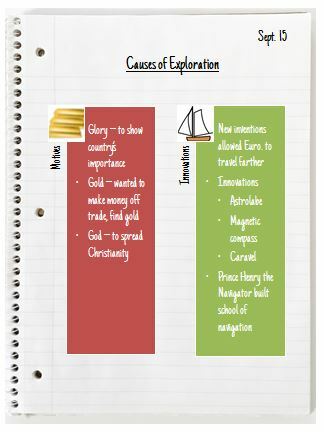 Cornell notes take the most work up-front, but are the most useful later on. Be sure to get the FREE reference guide I created for you. It’s awesome to keep in your (or your teen’s notebook). Click below! These are my personal preferred method of taking notes and works well if the teacher has provided an outline for you. You use an outline format to show relationships among pieces of information. The further left the information, the more important it is. I don’t actually use the I, A, 1, etc – I just use indents. Words, shwords. You don’t need so many stinking words. You think in pictures and want your notes to reflect that. Students use lots of drawing and flowcharts to take notes. This can be a more flexible system than an outline. However, if the lecture is unorganized, you may have to rewrite after class. 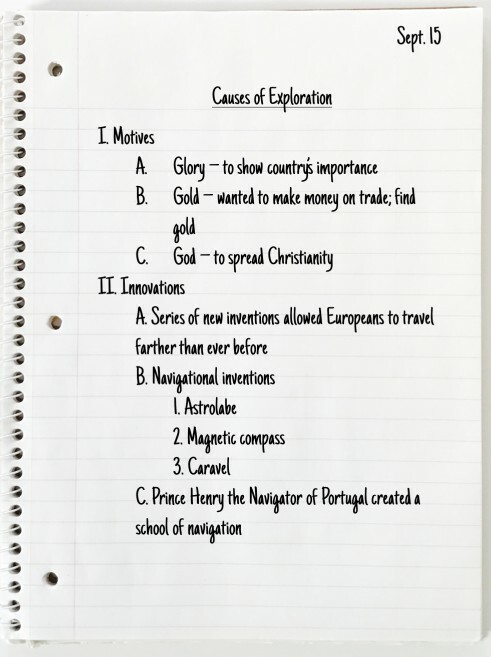 Invented at Cornell University, Cornell notes are set up in a particular way that includes space for annotation and summary. AVID programs teach and require students to use Cornell notes because they are one of the BEST systems for taking notes. Within the notes box, you can actually take notes in any form you would like: outline or visual. The extra spaces for annotation and a summary are built into your notes – no need to add them later! This makes Cornell notes particularly useful for both retention of information and review. If you’re still not sure how this system works, check out this video tutorial. Try out the different methods. What feels the most comfortable during class? What takes the most time to annotate after class? Which one do you learn best from? 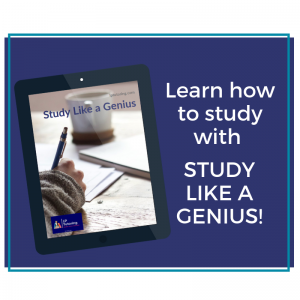 Haven’t downloaded the FREE reference guide yet? What are you waiting for?? Which note-taking style is your favorite? Let me know in the comments below!